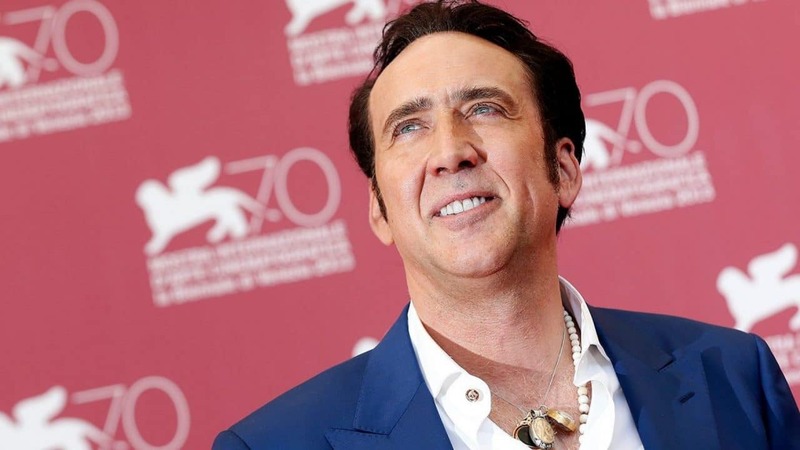 Was actor Nicholas Cage’s getting married to makeup artist Erika Koike a case of an MUI? Marrying under the influence? In this case, the influence would not be love. This would have been the fourth marriage for the 55-year-old star of movies such as Leaving Las Vegas (1995), The Rock (1996), Face/Off (1997), Con Air (1997) and City of Angels (1998). His first three marriages were to Patricia Arquette from 1995 to 2001, Lisa Marie Presley from 2002 to 2004, and Alice Kim from 2004 to 2016. He is also the guy who said,“That’s funny, my name’s Roger. Two Roger’s don’t make a right,” in the movie Gone In Sixty Seconds (2000). It’s not clear what exactly Cage drank or how many Rogers (a drink with vodka, peach puree, lemon juice, and sugar syrup) he may have had. But this may have been a case where drinking alcohol left him with more than a hangover. Getting married while intoxicated is literally very heady stuff. Alcohol can mess around with the chemicals in your brain called neurotransmitters, as outlined by this publication in Alcohol, Health, and Research World. Your brain has excitatory neurons, nerve cells that increase brain activity, and inhibitory neurons, those that decrease brain activity. Alcohol can decrease the production of glutamate, a neurotransmitter that is used by excitatory neurons to transmit signals from nerve to nerve, and increase the amount of γ-amino butyric acid (GABA), a neurotransmitter used by inhibitory neurons. These effects can then suppress activity in certain parts of your brain such as your pre-frontal cortex. You can thank your pre-frontal cortex for having your job and most of your friends. It is the part of your brain responsible for information processing and rational thought. It’s the part that helps regulate and filter some of your more primitive impulses such as calling your boss a douchebag or farting with impunity. It is also the part that helps you process your feelings and the information that you are supposed to be getting from your senses. Alcohol may further impair your judgement by causing the firing of dopamine-releasing neurons. Dopamine makes you feel good, which in turn can override the feelings of dread or concern when you are about to make a bad decision. Then, there’s alcohol’s ability to boost levels of norepinephrine, a neurotransmitter that can in general increase the arousal of your nervous system, thus further increase your impulsiveness. So the next time you “beer-goggle,” you can blame all those neurotransmitters in your head.